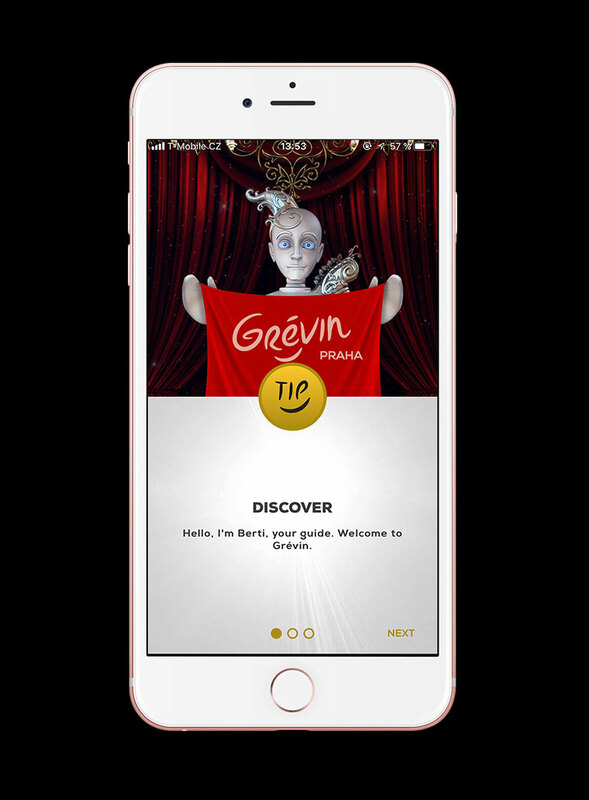 Welcome to Grévin — A real-time indoor location guide to discover all museum's insights, written and designed for families. 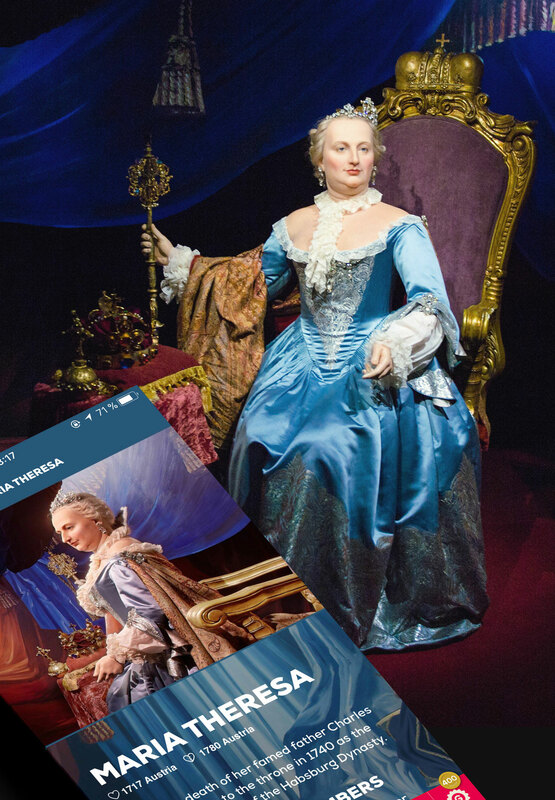 Meet the most famous stars of both Czech and global history up close in our wax museum. 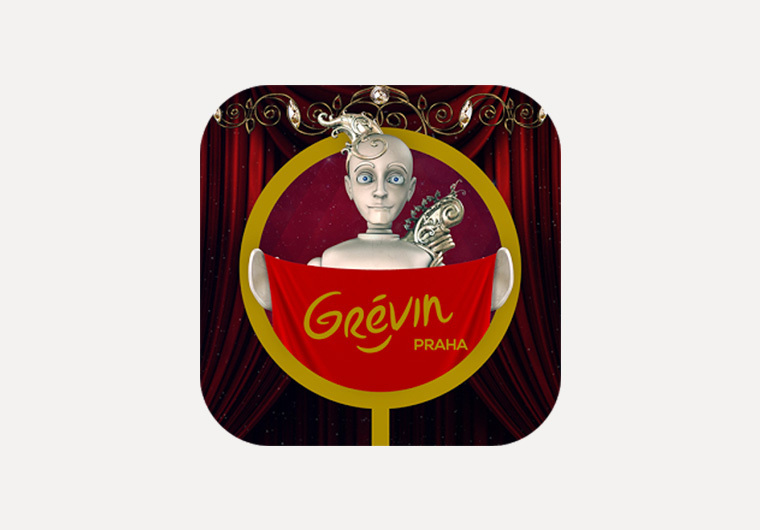 This visual and audio guide will uncover all details of their lives and allow you to collect Grévin coins for games and quizzes. You can swap your coins for discounts in our shop afterwards. 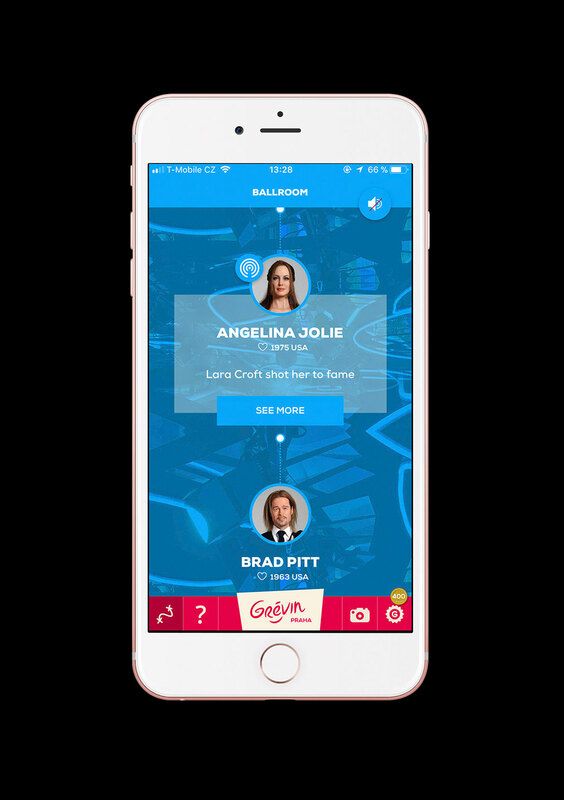 The app always shows you the figurine is standing in front of you thanks to ibeacons technology, a real-time indoor location tracking. As you walk throught the museum the content on your phone changes. 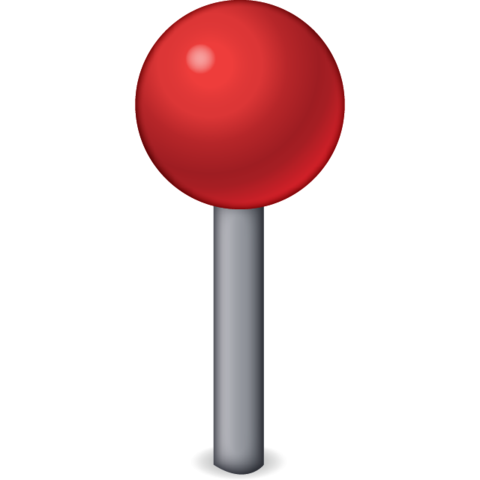 An app so simple to use. 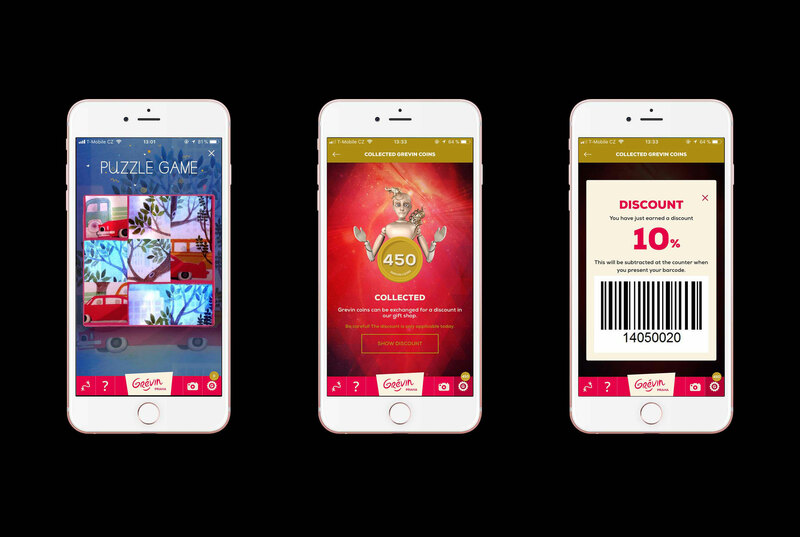 I did not develop a full mobile experience of my portfolio yet, but... did you really want to see all projects in such small screen?